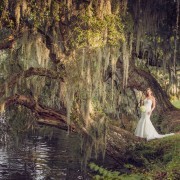 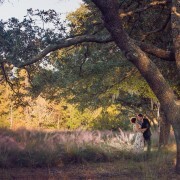 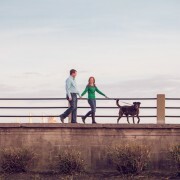 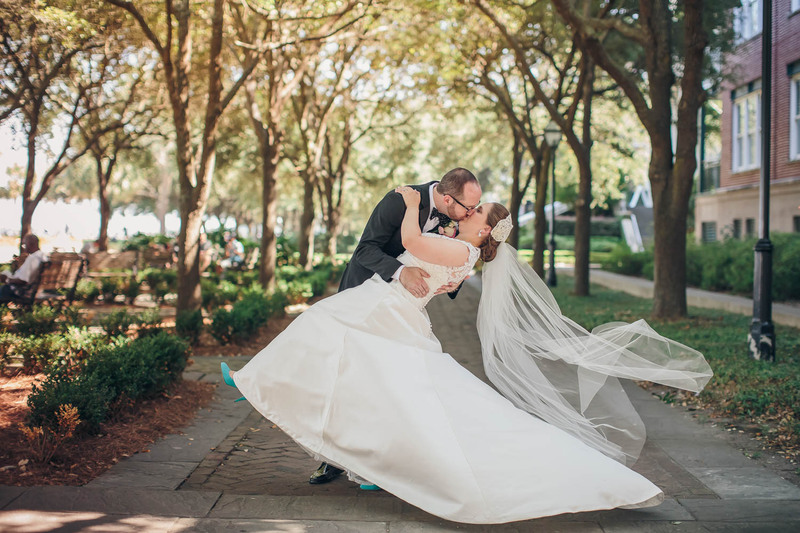 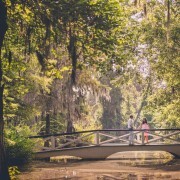 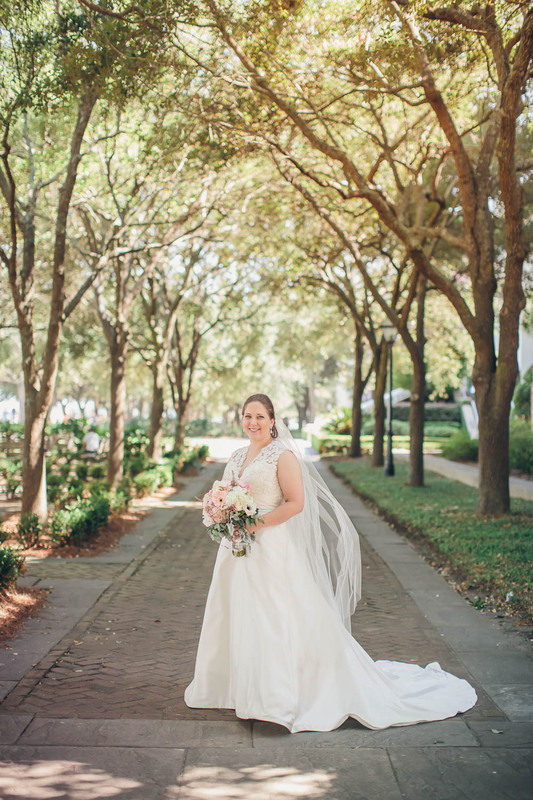 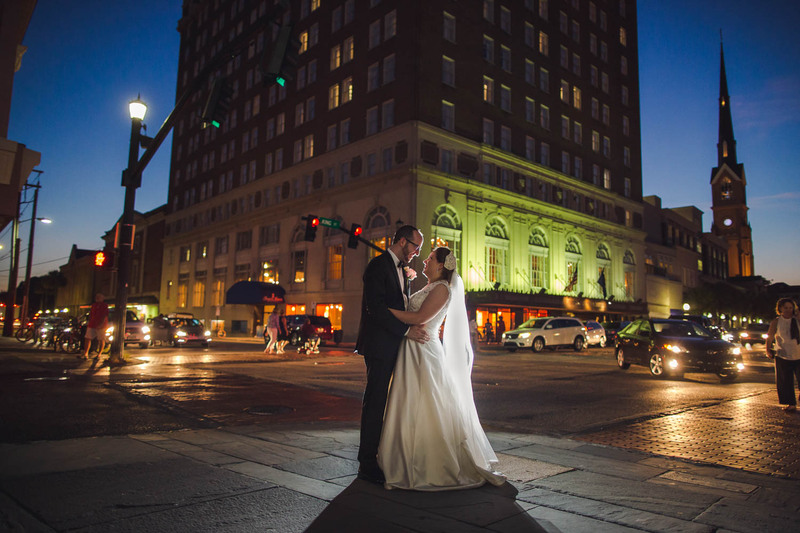 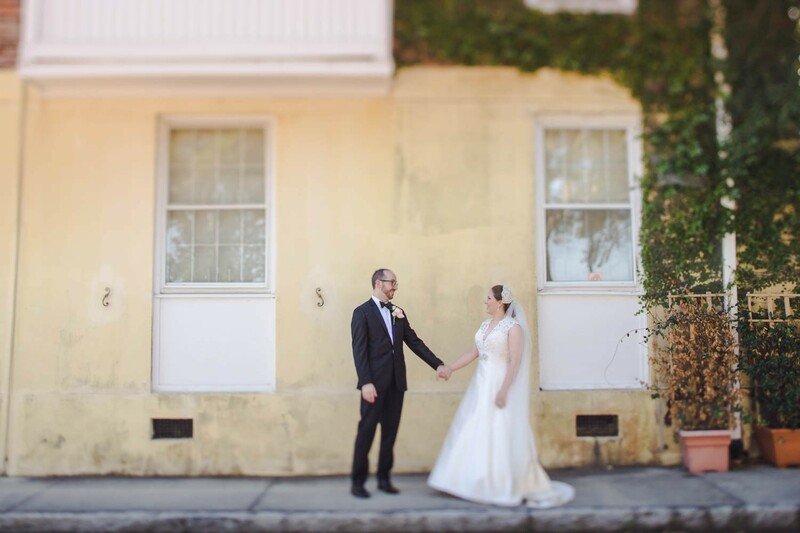 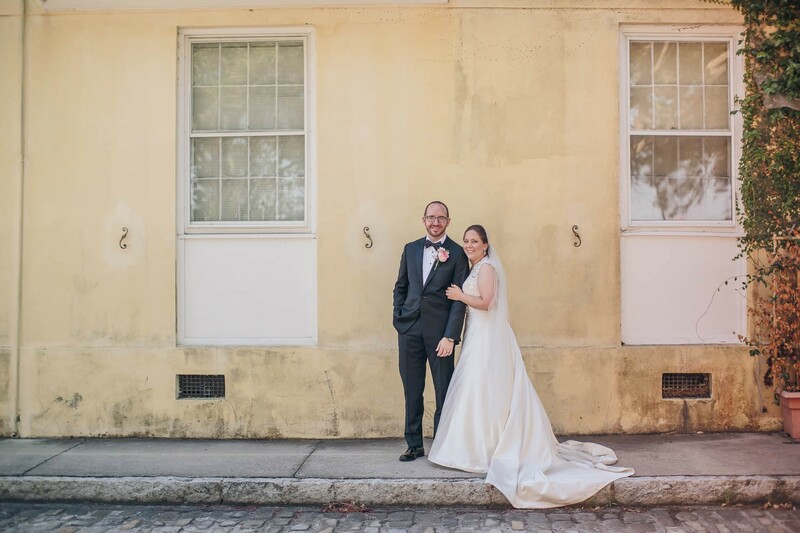 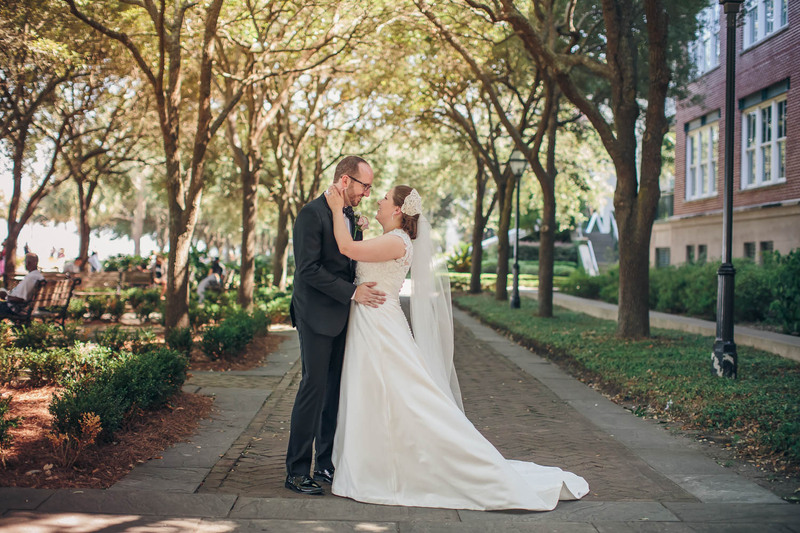 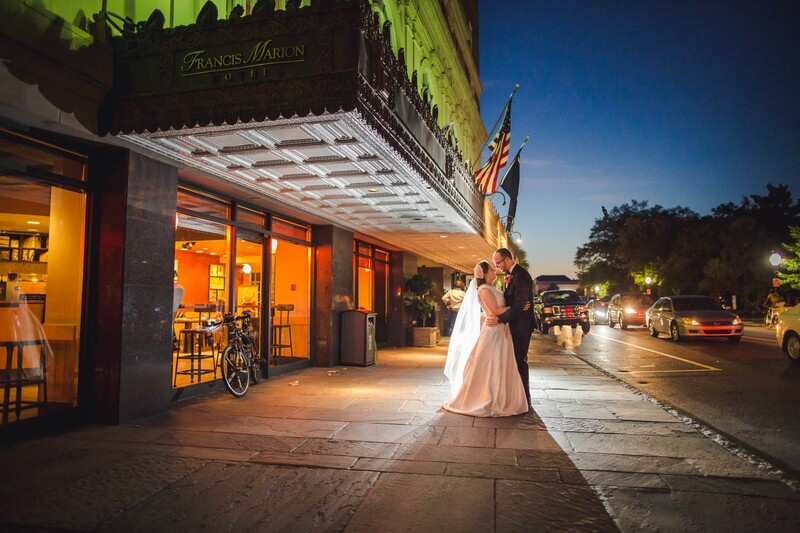 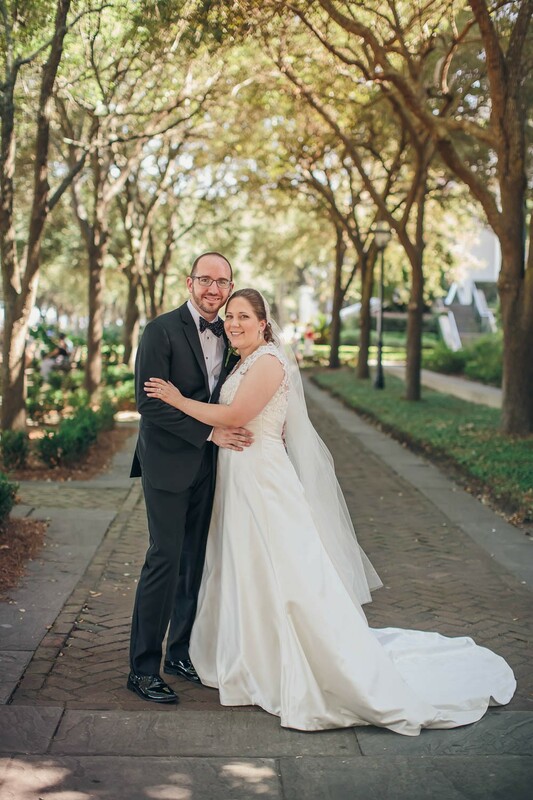 Jennifer and Blake chose Charleston because they had their first unofficial first date there and they absolutely love the city. 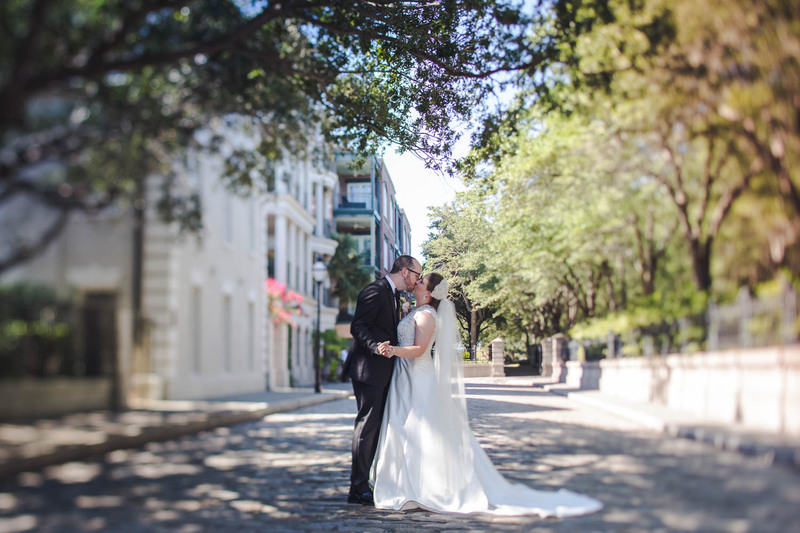 They also chose Charleston to honor the history of Jennifer’s family. 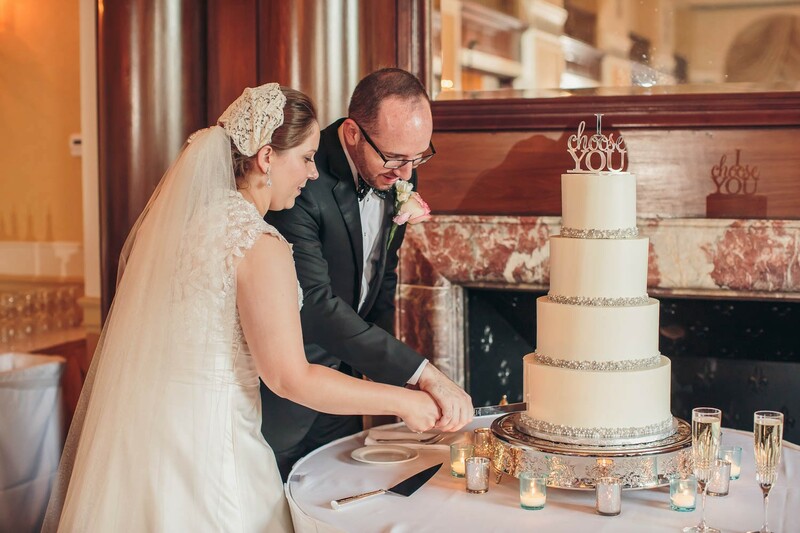 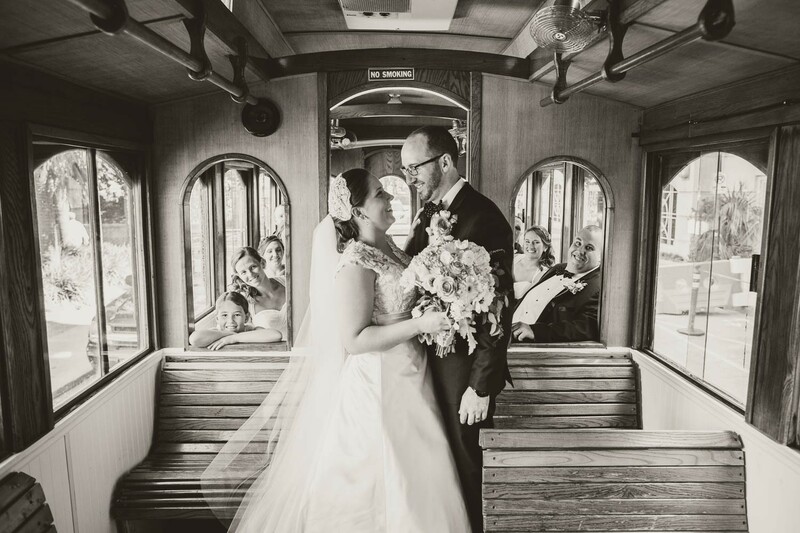 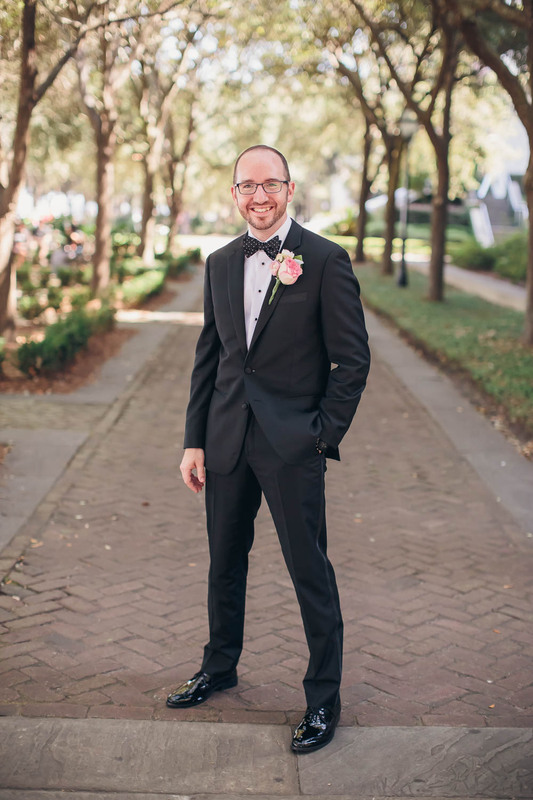 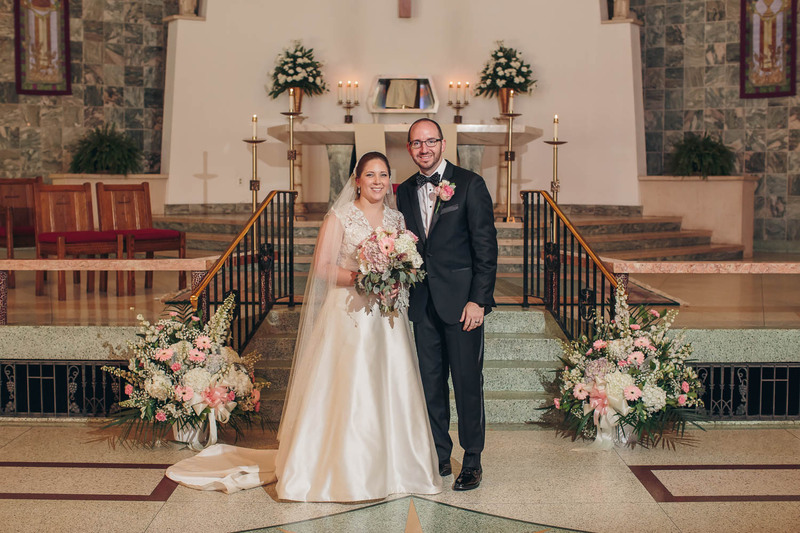 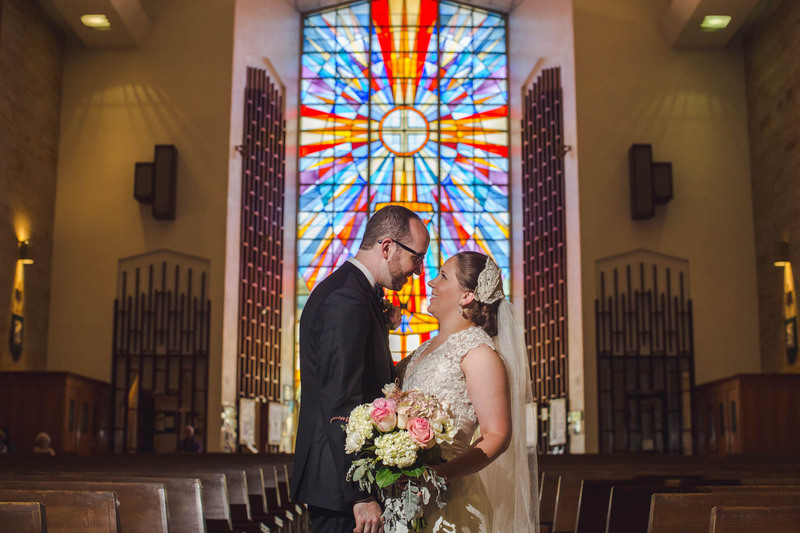 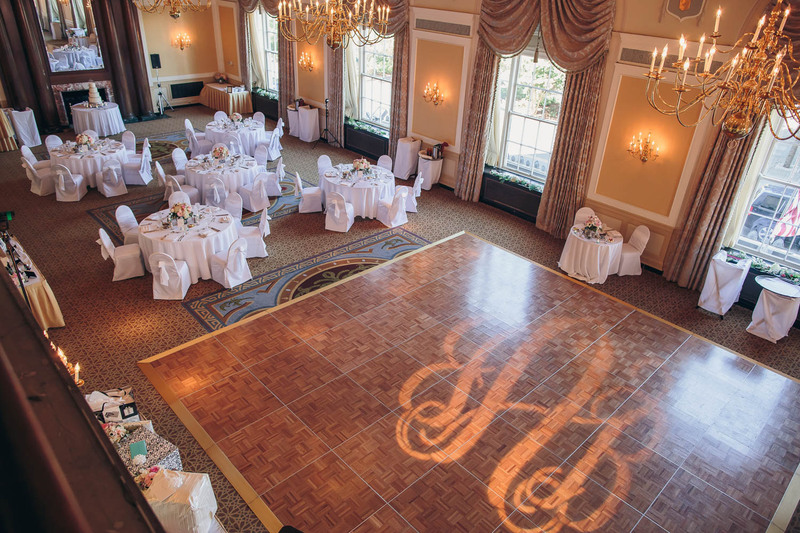 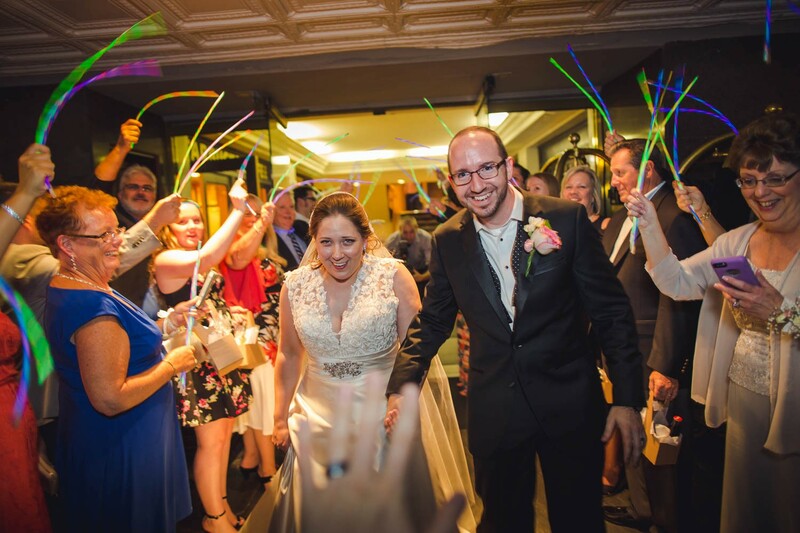 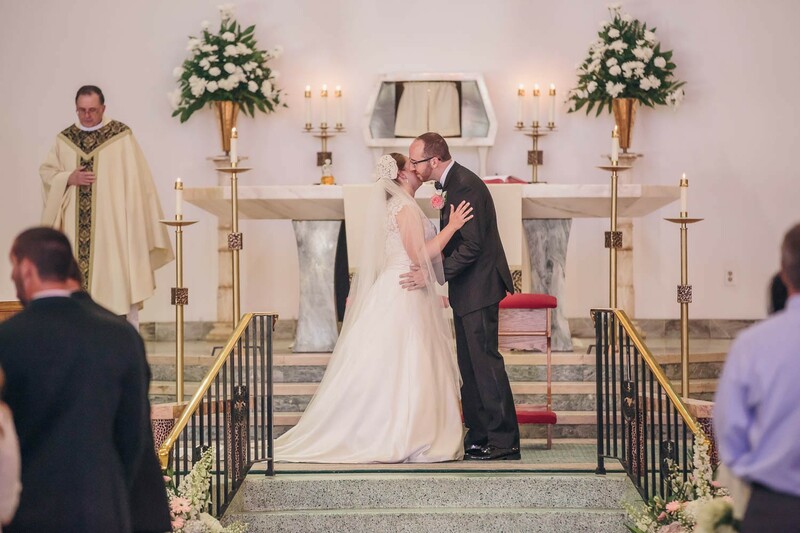 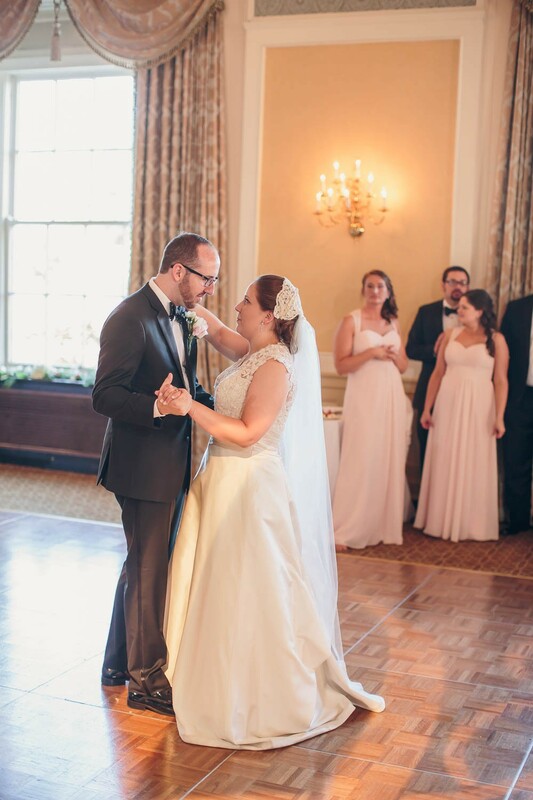 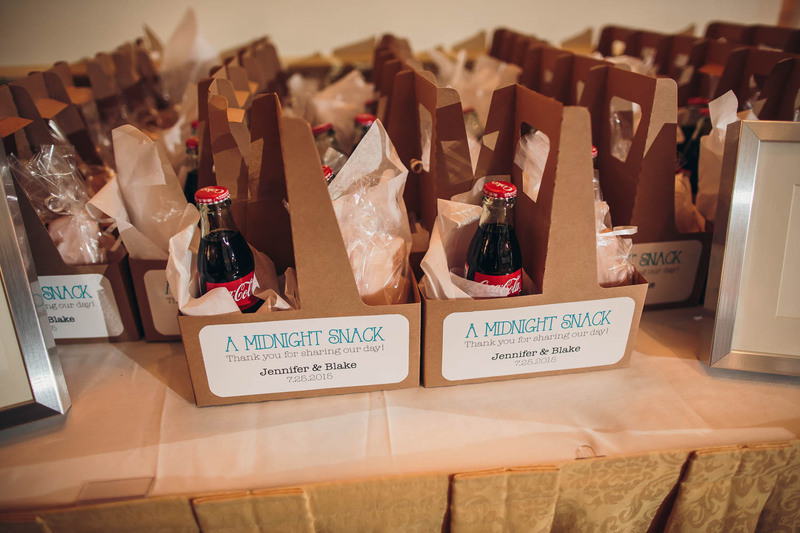 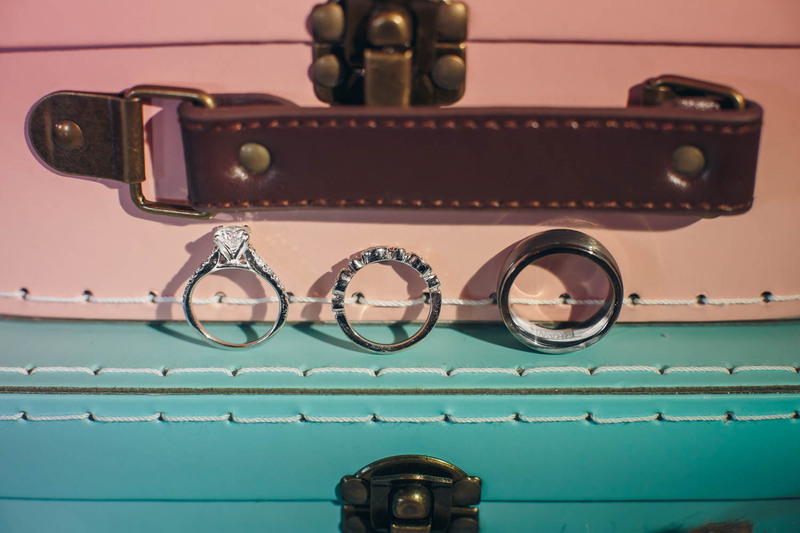 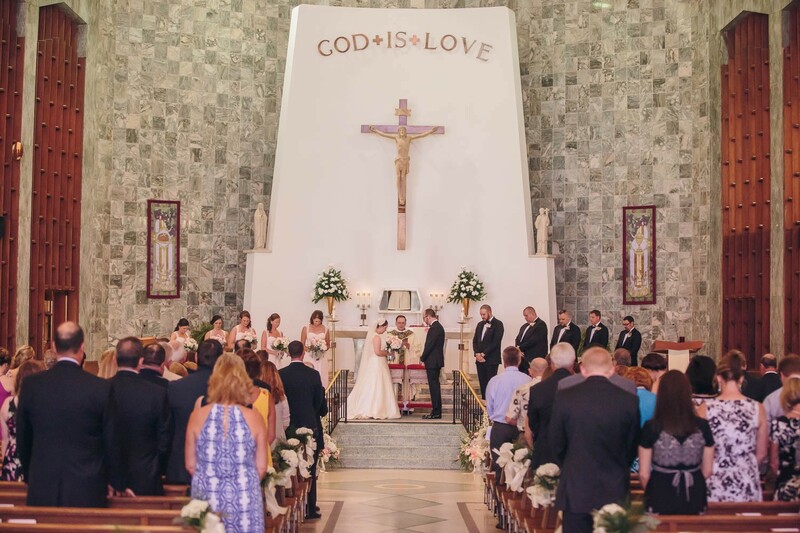 This wedding was all about celebrating Jennifer and Blake’s family and love for one another, connecting the past with the present, and celebrating their love!